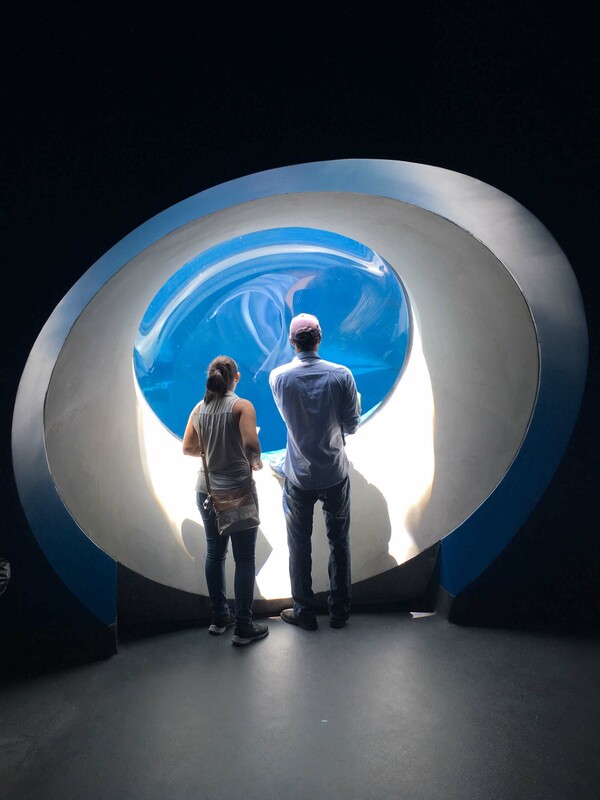 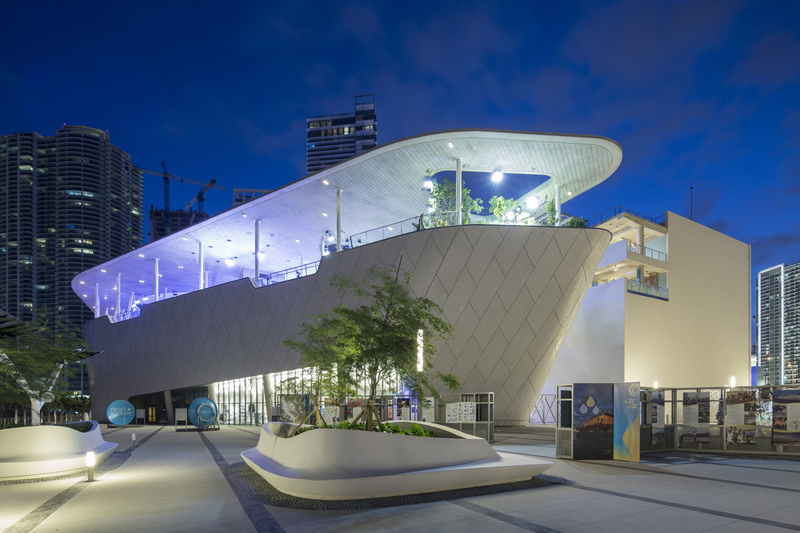 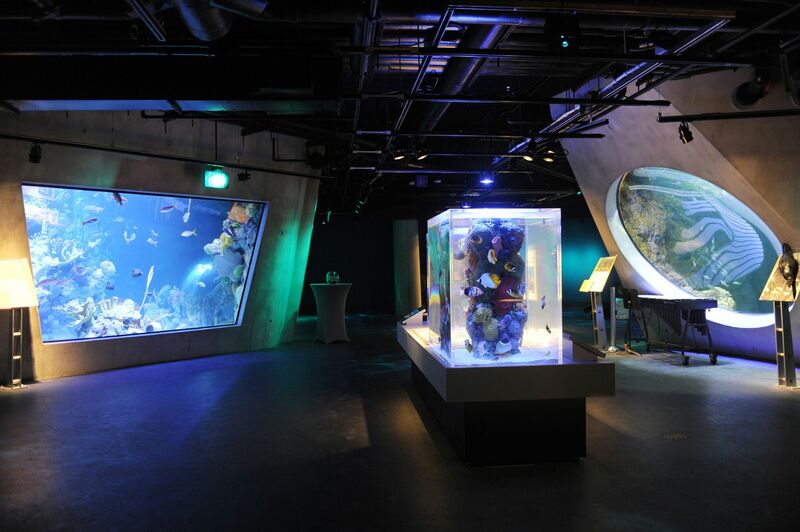 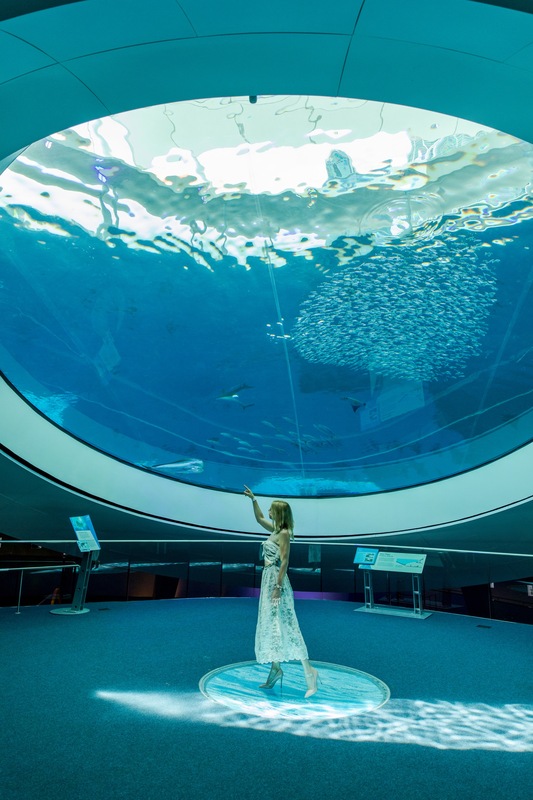 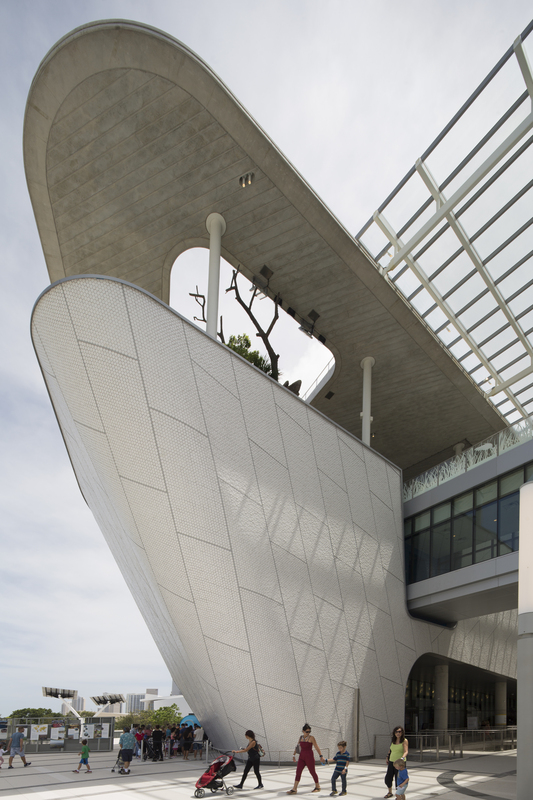 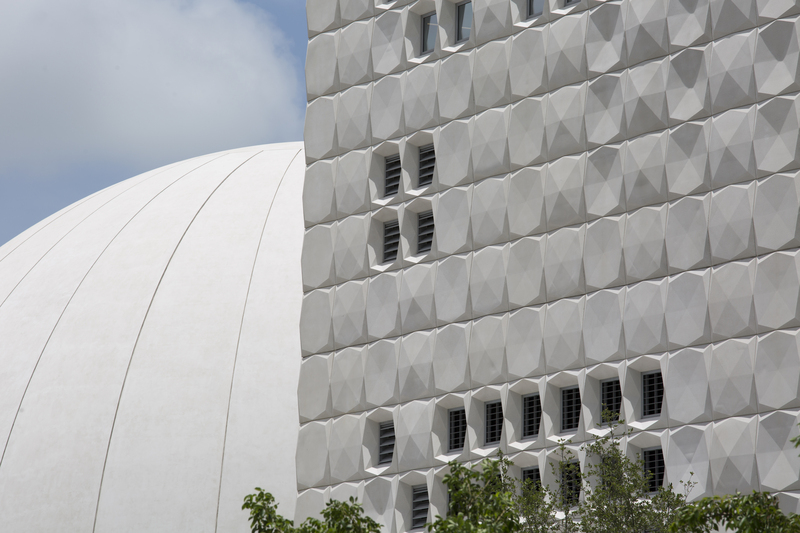 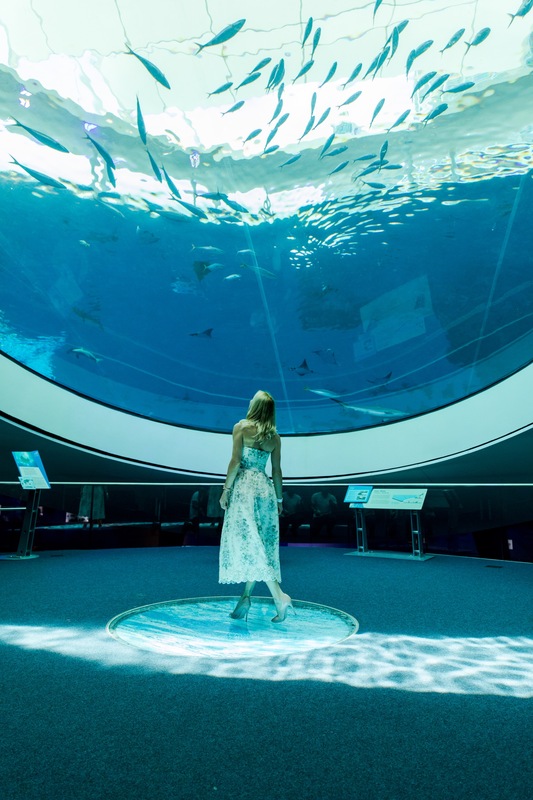 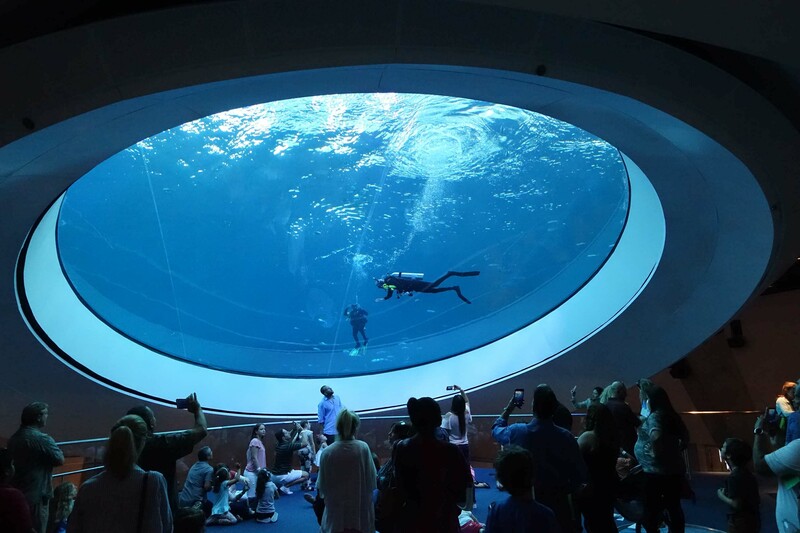 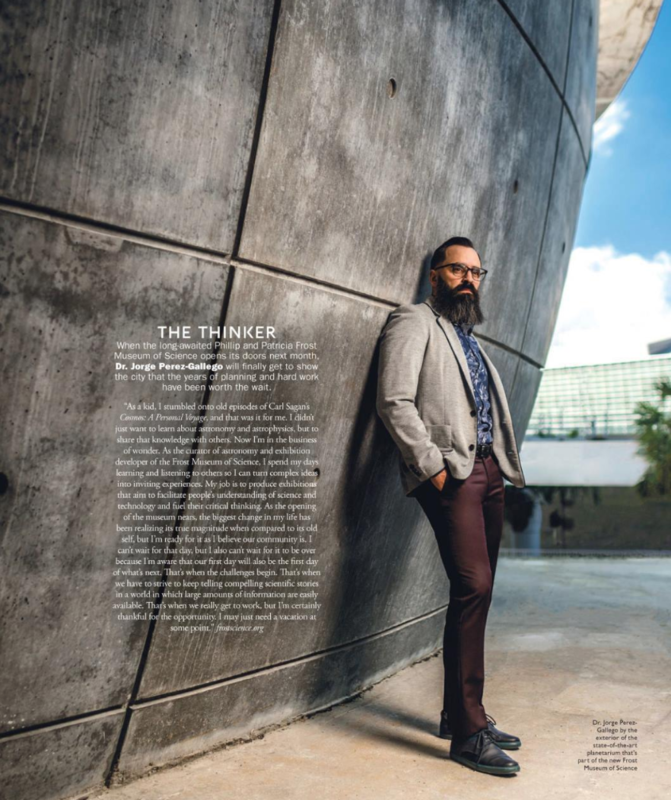 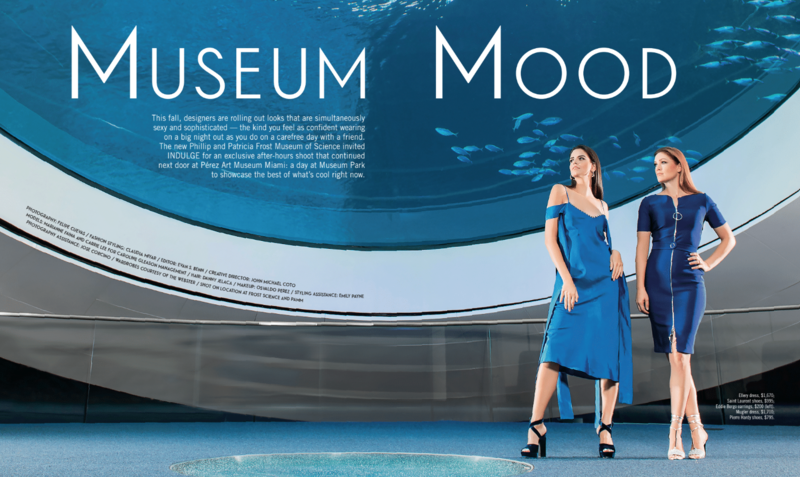 Give your photo shoot or TV/film production an engaging sense of wonder at Frost Science with stunning architectural backdrops, thought-provoking planetarium and aquarium spaces, lush foliage and sweeping views of Biscayne Bay. 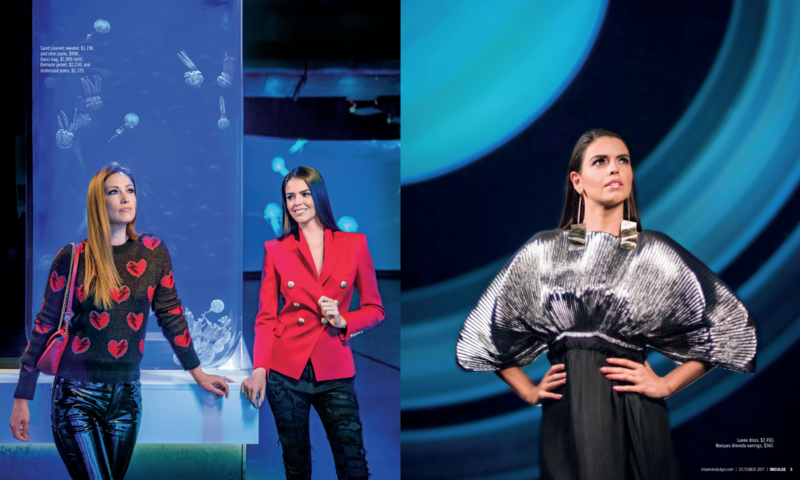 Whether you’re creating visual content for an advertisement, special occasion or editorial project, Frost Science offers an elevated appeal to help you cut through the noise and stand out. 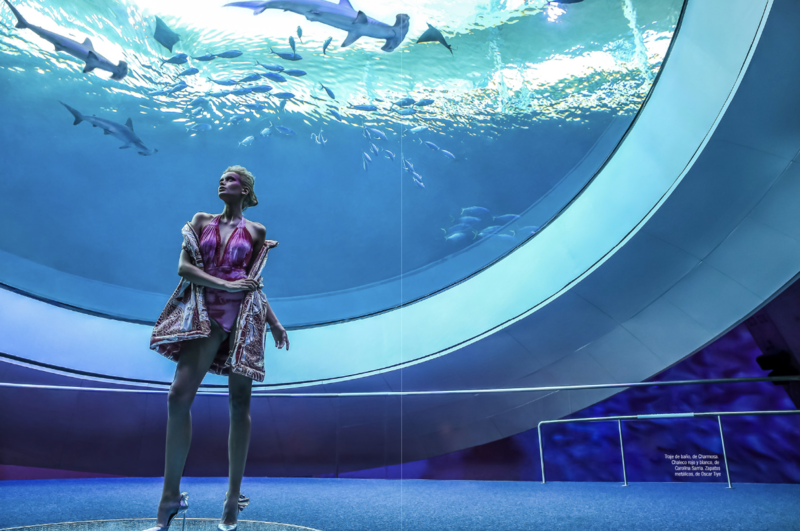 Our events team is highly experienced with production crews and casts, and will help you navigate your shoot at Frost Science with ease. 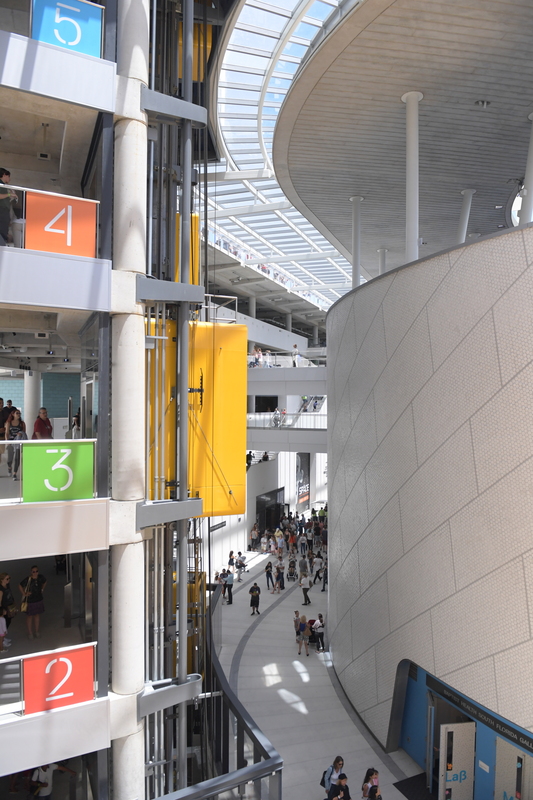 Ready to make some magic? 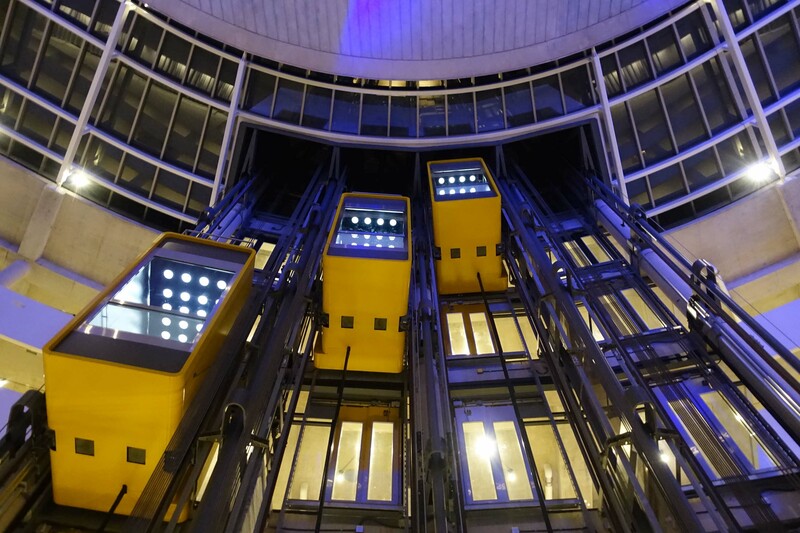 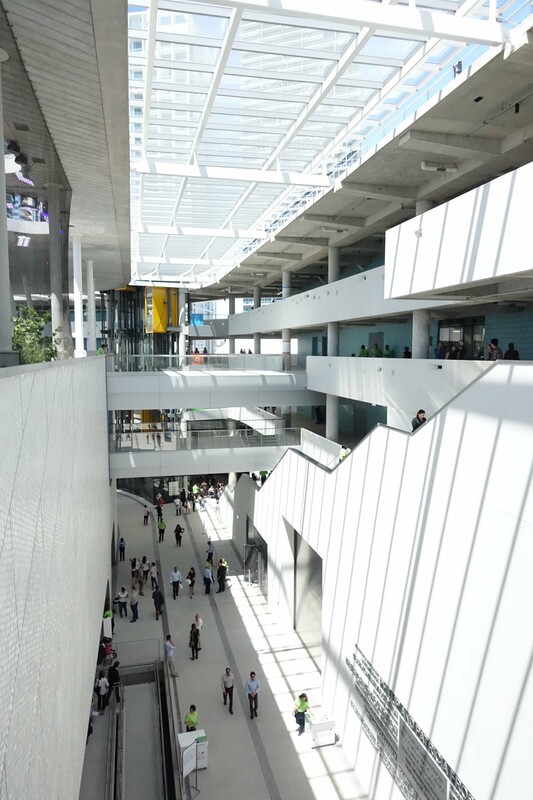 Let us know what you’re looking for and we’ll provide a quote based on the size and scope of the project. 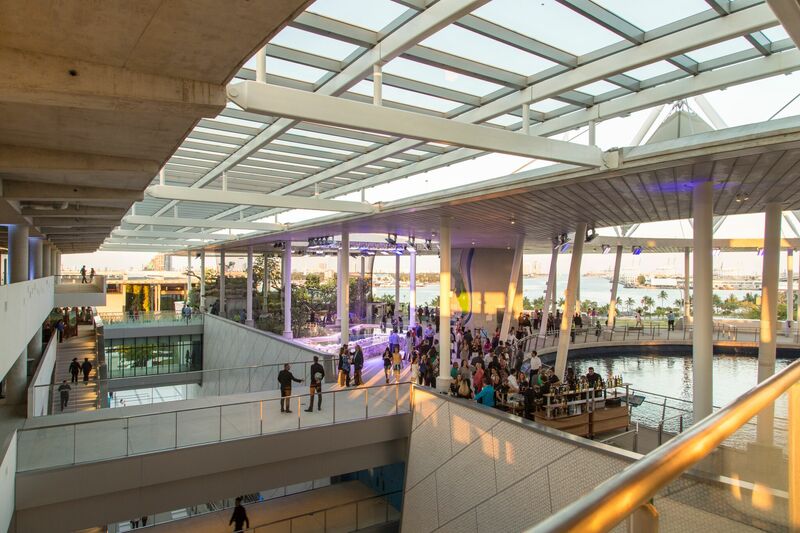 Call 305-434-9531 or email events@frostscience.org to learn more.